Everyone knows Einstein was the German-born physicist who developed the general theory of relativity who won the Nobel Prize for physics. What they might don’t know is that he was visiting the US when Adolf Hitler came to power and did not go back to Germany, where he had been a professor at the Berlin Academy of Sciences. Instead, he settled in the US and became an American citizen in 1940. At the beginning of World War II, he endorsed a letter to President Roosevelt alerting him to the development of “powerful bombs” being developed in Germany which helped the US step up their game and win the war. 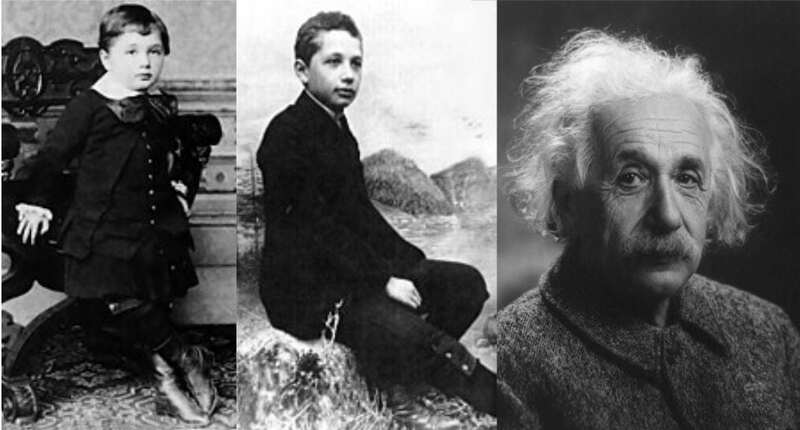 His intellectual achievements have made the word “Einstein” synonymous with “genius”.